Life is hard for families living in poverty. Parents, unable to find work, struggle to provide for their children. Ashamed and sometimes angry about the circumstances of their lives, they cannot see a way out. At the same time they want a different, better life for their children. 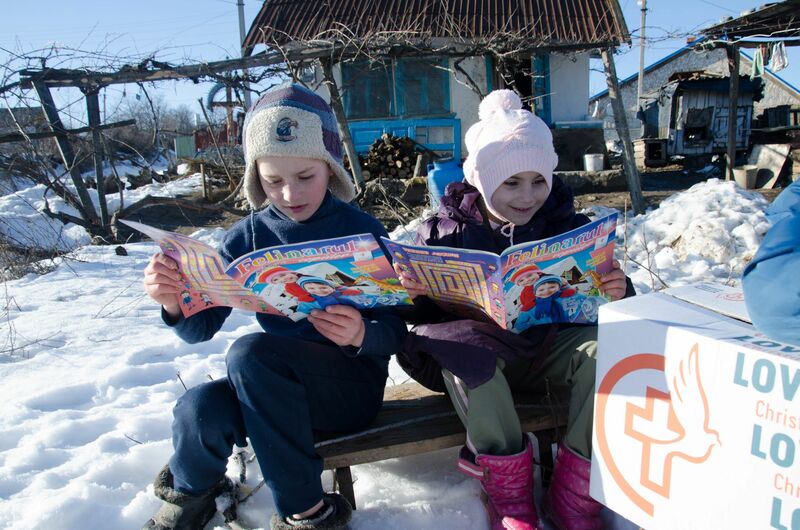 The largest part of our work in Eastern Europe is with families. Largely through our family to family programme, local staff will visit families regularly to provide practical, emotional and spiritual support. Over time they work together to find a way the family can provide for themselves either by growing their own food or by starting an income generating initiative. Ongoing emotional support is also provided to help families work through issues that could be holding them back, such as conflict, past trauma or addiction, and our staff are there to share their faith and answer questions about the reason for the hope that they have. 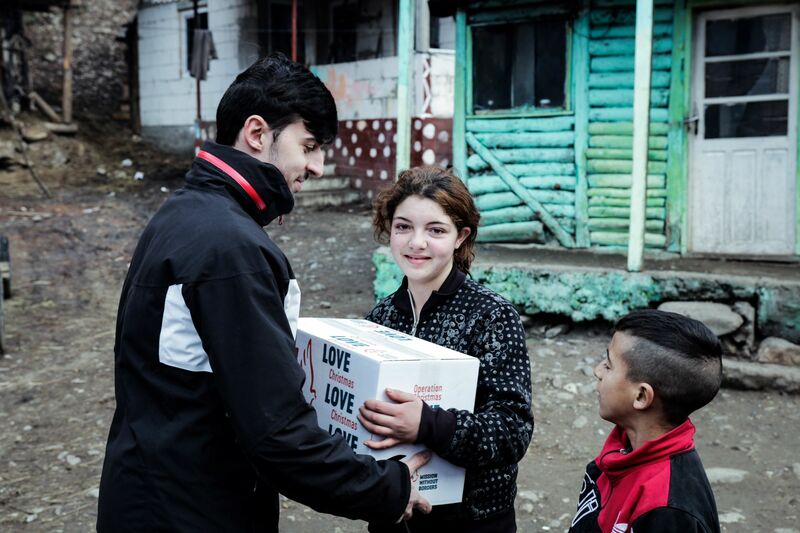 Our work with families is only possible through sponsors who give every month to support the family they have been partnered with in Eastern Europe. Please consider sponsoring a family today. 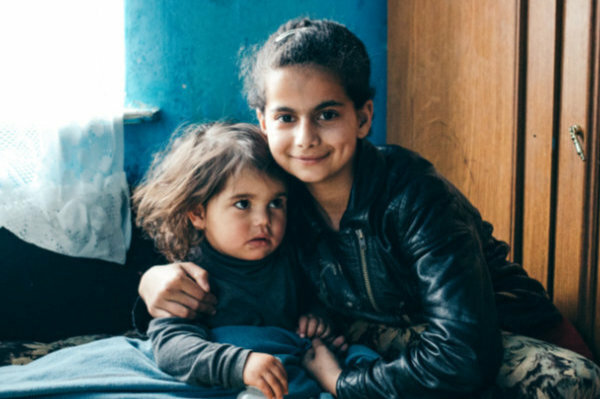 Many of the children we help have no real family support, either because their family cannot provide them with the stability that they need, or because they are in government institutions. Through our after school clubs, educational support, hot meals and new clothing we let them know they are valued, and cared for. We aim to build in them a sense of security and stability, as well as help them to fulfil their hopes and dreams for the future. Through our annual summer camps many will also have the life-changing opportunity of going on their first ever trip away from home. Our work with children is only possible because of child sponsors who commit to giving a donation of £18 every month to fund our work. Please consider sponsoring one of these children. 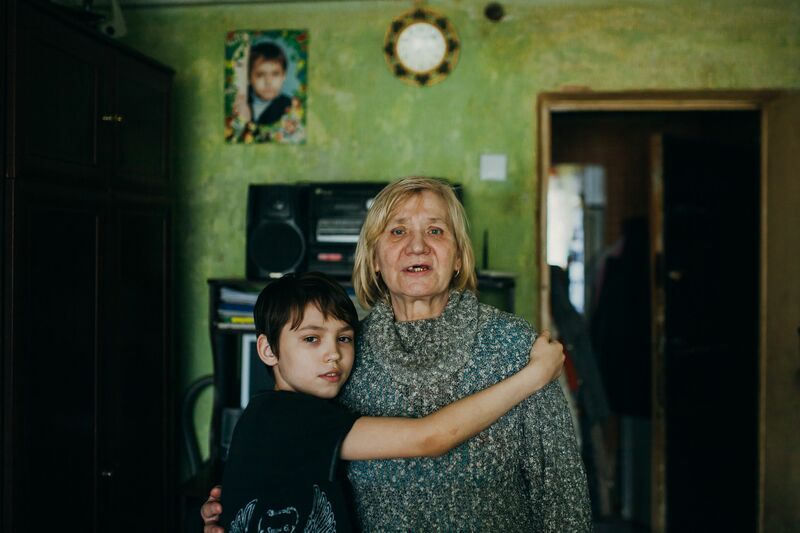 For many people in Eastern Europe life is very lonely and the future seems hopeless. In some towns only the elderly are left as younger people leave home in search of work. They are neglected, often housebound and have very little to live on. In big cities, people become homeless often because of unemployment or marriage breakdown, and in prisons, women are separated from family members who cannot afford to visit them and lack the dignity of having basic hygiene products. Into this mix, certain groups of minorities struggle to integrate. Through our soup kitchens, homeless support work and prison ministries, we aim to be a friend to the most vulnerable people in society, those who feel forgotten by the world. We demonstrate Christ’s love to them as we build relationships with them and give them the practical help and friendship they need.